As part of the multivendor, we are planning to build a mobile app for customers. 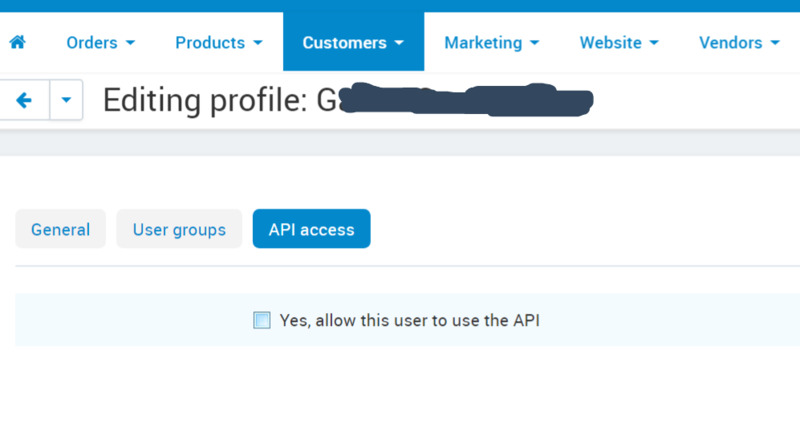 It says, API's can be activated for administrators on per user basis. In that case how about API access for regular users? In any business, mobile apps are built for their customers and not for site administrators. Not sure if I am missing anything here. Pls help! What is meant is that "changes to the store data via the entities described in the API documentation must go through an administrator account with an API key". You can create a separate administrator account with the said key and assign the administrator to a desired user group (if you want to limit the administrator's ability to access certain entities and methods).